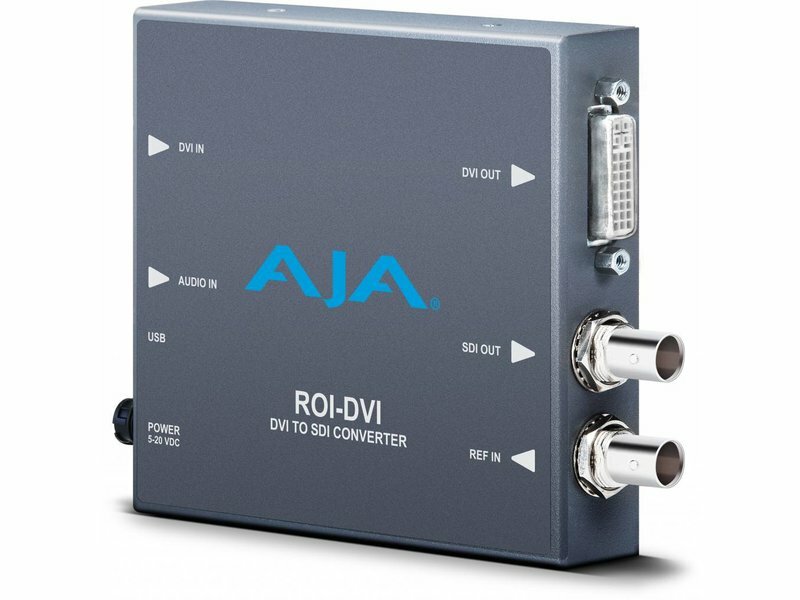 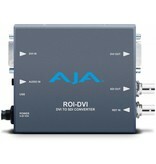 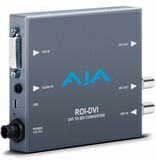 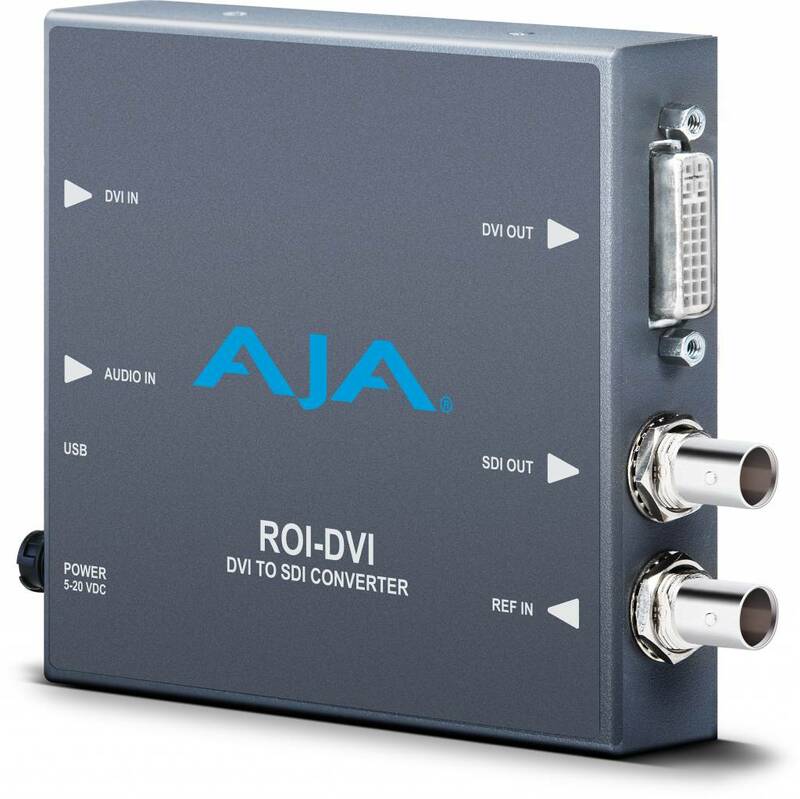 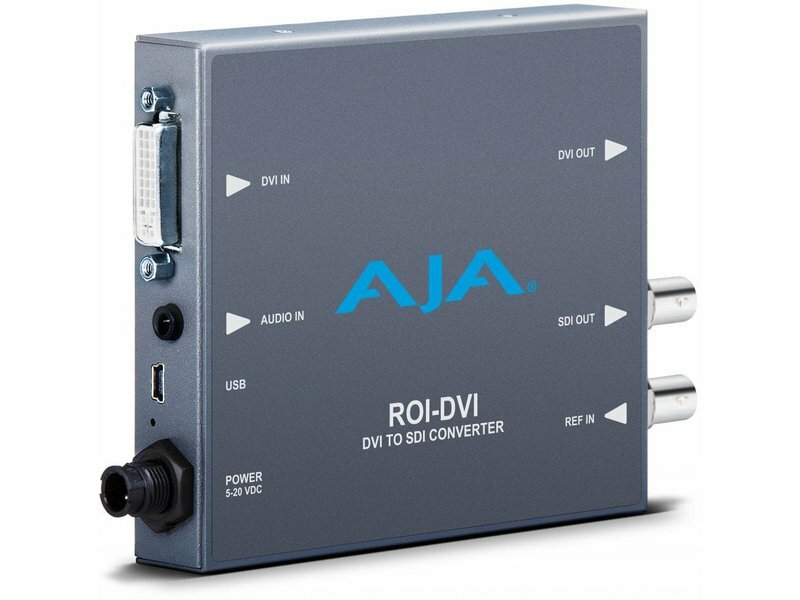 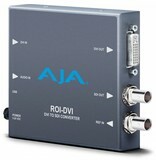 AJA's ROI family of Mini-Converter allows exceptionally high quality conversion of computer and HDMI outputs to baseband video over SDI at an affordable price and a very portable size. 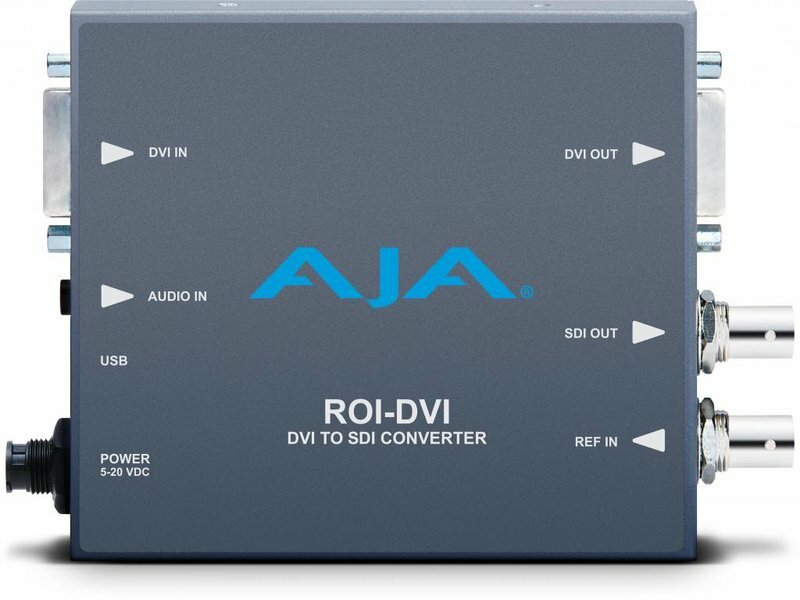 With incredible image scaling, extensive aspect ratio and frame rate conversion, and audio functionality ROI fulfills the growing need to properly incorporate computer signals into the video world without sacrificing budget or space. 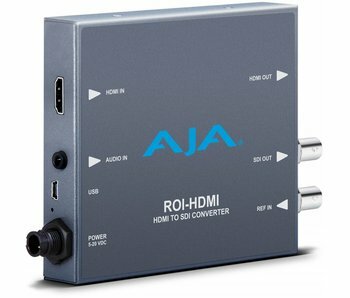 Eliminate extra interface clutter and menu bars and extract only the portion of the computer screen you want. Connecting a ROI Mini-Converter via USB to a computer running the free Mini-Config application lets you interactively select a Region of Interest from the incoming computer signal and have full control over how that region is scaled to the output resolution using AJA’s high quality scaling algorithms for the cleanest picture quality possible.